Project: In Harmony uses music and music education as a medium to promote receptive and expressive communication, understanding of emotions, body regulation, and social interactions of children and teens with an Autism Spectrum Disorder (ASD) or related social communication challenges. This social skills group is co-facilitated by The Autism Project and The Rhode Island Philharmonic School. 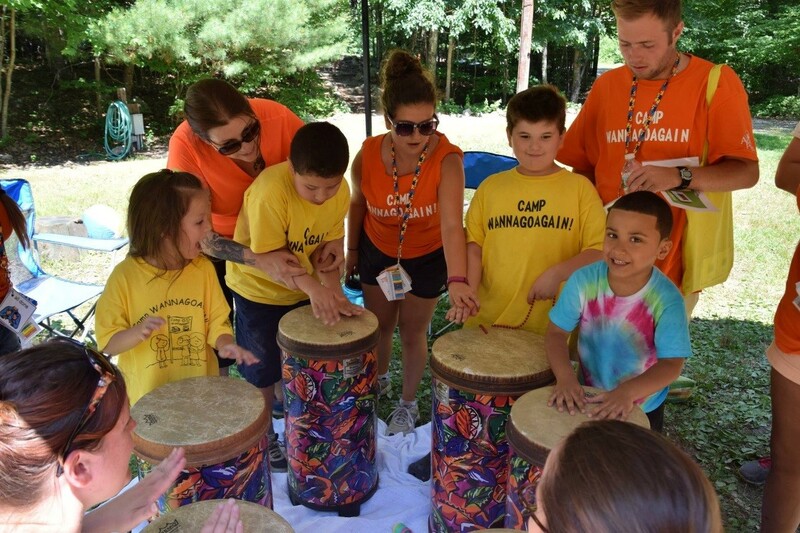 In Harmony fills a critical gap and provides essential therapies and social skill-building time to participants in a safe, structured, and supportive environment. About the Organization: The Autism Project (TAP) is a unique collaboration of parents, professionals and community members who provide quality support, training, and programming – accessible to all – for children and youth with an Autism Spectrum Disorder, their families, and those who work with them. TAP’s vision is a world where individuals with an ASD are valued, actively participating members of their communities. 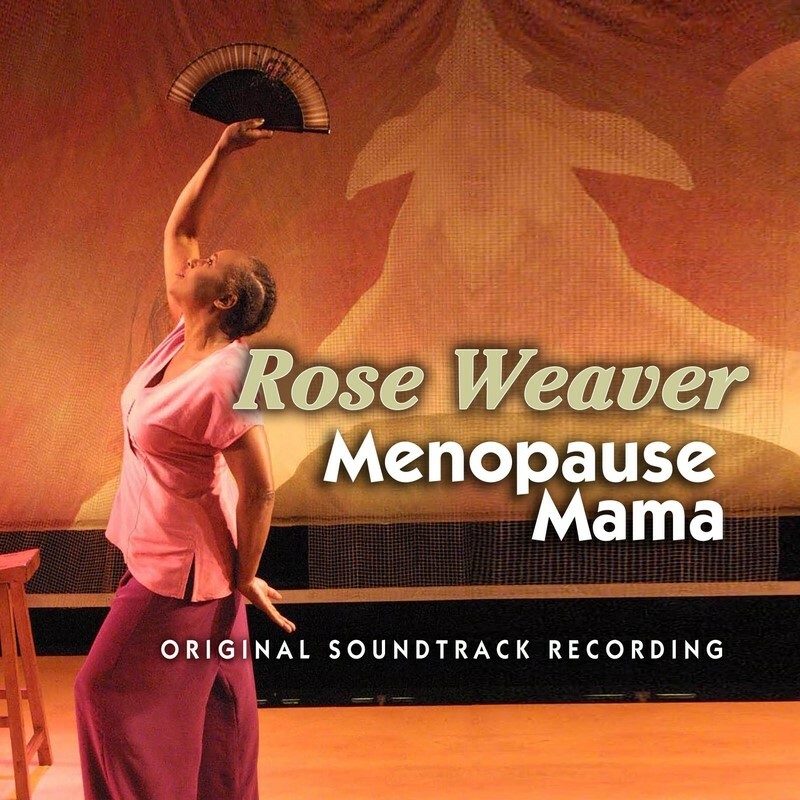 Project: Rose Weaver, Writer/Actor/Singer plans to present one public 60 minute performance and one lecture/demo (several monologues) with talkback of Menopause Mama, a one-woman show about body changes in girls, women and men. Menopause Mama: Who Knew It Had Something To Do With Me, A Solo Play with Music will take place during September/October, Menopause Awareness Month and World Menopause Day. Menopause Mama is a compelling, cutting edge and often hilarious interdisciplinary solo performance that features characters who depict puberty, menopause & andropause. Based on four main female archetypes of Maiden/Virgin, Mother, Wild Woman and Crone/Wise Woman, as well as the virile male stereotype. Rose Weaver’s characters, like herself, explore their individual aging struggles as they tire of concealing the emotional disequilibrium changing hormones dictate. The play uses monologues, song, and rap to dramatize public opinion from the time of Aristotle to the present day. You can check out a clip of the show here. herself), Wheaton College 1973, received an Honorary Doctor of Fine Arts from Marymount Manhattan College 2002 and also from Providence College in 2016. Among her other awards and honors, Rose won the 2000 Pell Award for Excellence in the Arts, is winner of the 2017 RISCA Fellowship in Playwriting/Screenwriting for her Solo Play, Menopause Mama, and is a 2017 YWCA Woman of Achievement Award winner. Ms. Weaver, one of six children born into a poor sharecropping family in rural Georgia, has called Rhode Island home since arriving in Providence in 1968. She worked with Trinity Rep for a total of 22 seasons, including starring in the hit Lady Day at Emerson’s Bar & Grille. She produced and hosted over 350 public affairs talk shows with WJAR-NBC-TV10. The station received five New England Emmy nominations as a result of her original script and production called Another Christmas Miracle, including an Emmy Nomination for her acting. Commuting between Hollywood and Rhode Island, film and TV roles included The Brotherhood, In the Heat of the Night, The Young & the Restless, The Accused, and Poetic Justice. Publications of dramatic writings include Chips on My Shoulder and Momma’s Little Helper in Monologues for Women by Women, Edited by Tori Haring-Smith, Heinemann; Well Water Blues, Weaver in NuMuse: An Anthology of Plays from Brown University, Aishah Rahman, Editor; and Skips in the Record, a play about Alzheimer’s Disease & memory. Rose taught at Wheaton College, RI College, and Moses Brown School. ← ISLAND MOVING COMPANY'S OPEN FOR DANCING Call for Participants!